Call 985.532.0494 for a personal tour. 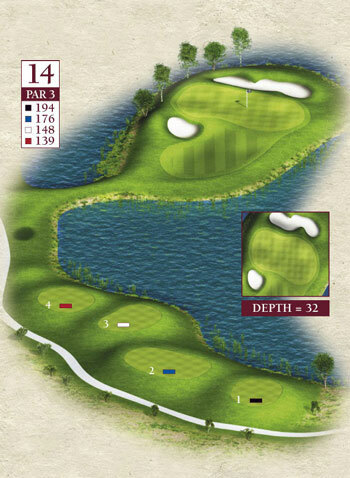 This “nearly” island (a land bridge connects the course to the green) par 3 has a large green and at 194 yards will allow the golfer with nerves to attack the pin, a back right pin will give you all the test you need. David Toms Design has a very specific philosophy when it comes to golf course design that is made up of three key areas. 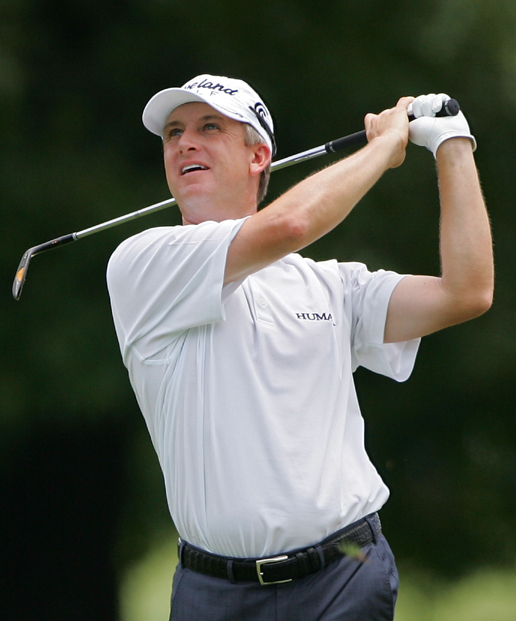 Learn more about David Toms' philosophy for course design. After an outstanding round of golf, join us for lunch at LaTour Bar & Grill located in the clubhouse. LaTour Bar & Grill offers Louisiana specialty sandwiches, salads, sides, and appetizers. Several pass categories are available, and will allow you to take advantage of the activities that fit your lifestyle. Access to the David Toms signature golf course is a reality today, along with memorable dining at LaTour's Bar & Grill. Learn More.